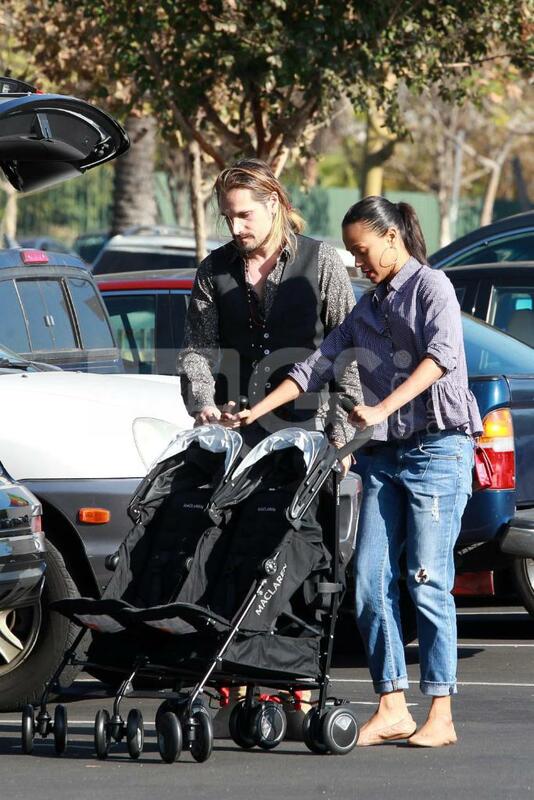 Zoe Saldana was photographed wearing Parker Smith jeans in Los Angeles! Zoe kept cozy and casual in her Girlfriend Jeans in Liverpool while out and about with her family over the weekend. Below is a fashion model wearing the boyfriend jeans so you can get a better look at the actual pants. Do you like the jeans? 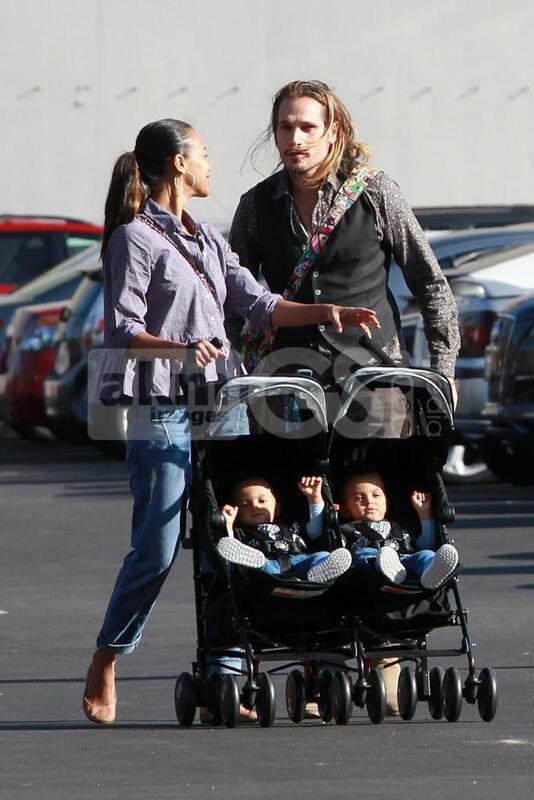 Learn more about Zoe Saldana here on Apparel Search.